Drive our Carriages in Nashville? 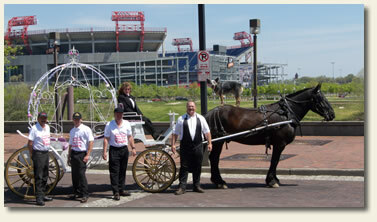 We’re always looking for good carriage drivers to help us expand our growing business in Nashville, Tennessee. We will train you and help you get your driving certificate. In some circumstances we can even provide room and board in our bunkhouse at our ranch located west of Nashville. 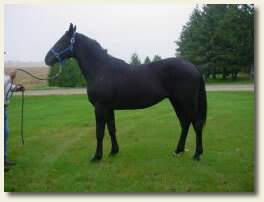 See more about our Carriage Driving School. Call Johnny Smith at (615) 983-2303 for more information about your specific training and experience needs. He can also tell you what kinds of certifications and licenses you must have. Our standard contracts with drivers allow drivers to keep half of the carriage rental cost as their fee. 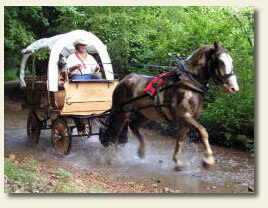 Drivers work as private contractors with Sugar Creek Carriages–much like taxi drivers. Our facility is insured and safety is our primary focus.